How do I use my Spinbrush™? Dentists recommend brushing your teeth for 2 minutes. 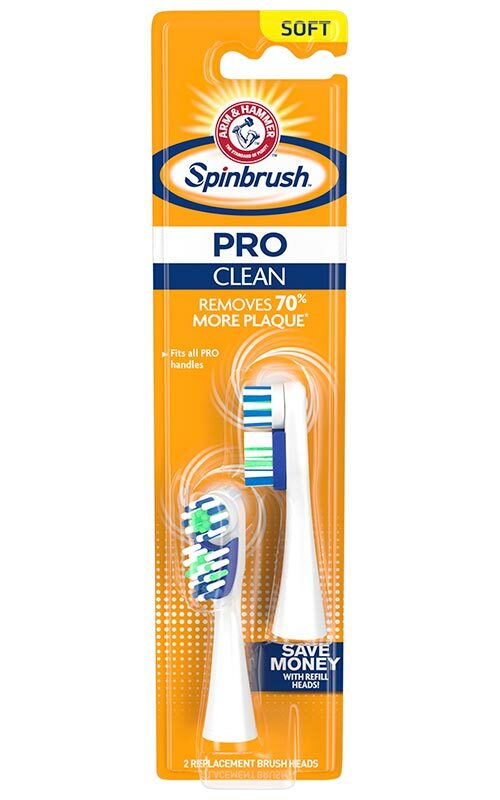 Brushing with your Spinbrush™ is simple—brush the same as you would with any other toothbrush. How long will my batteries last? How long the batteries last in your Spinbrush™ depends on its use. 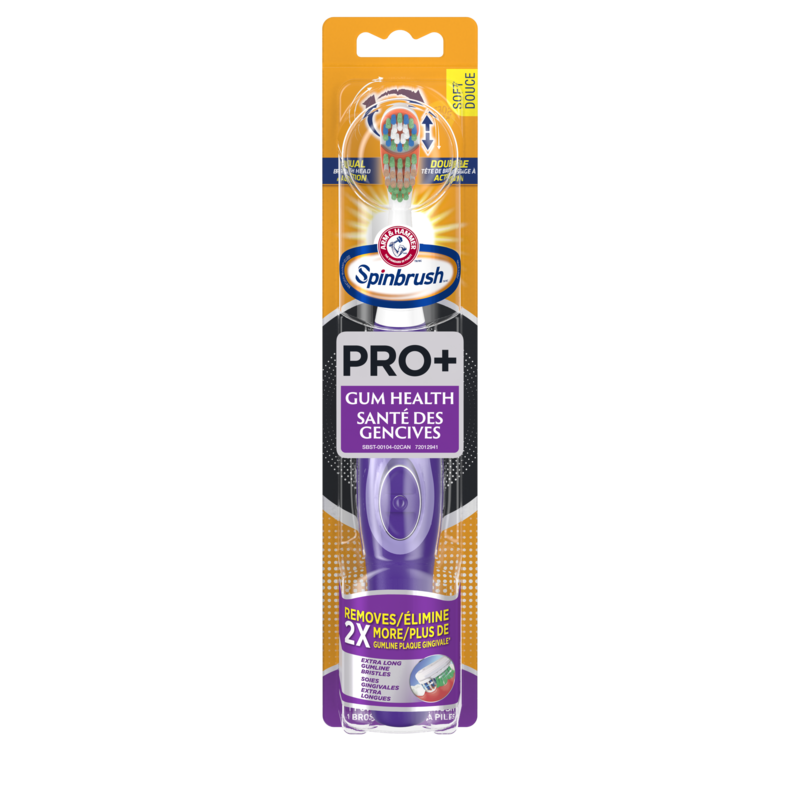 If you brush for 2 minutes twice a day, expect the batteries in your Spinbrush™ to last about 4 to 6 weeks. If water gets into the batteries area, the batteries may stop working sooner. Have had my rechargeable Spinbrush for 2 years. Still working great and when I'm done brushing my teeth feel like I've been to the dentist for cleaning. 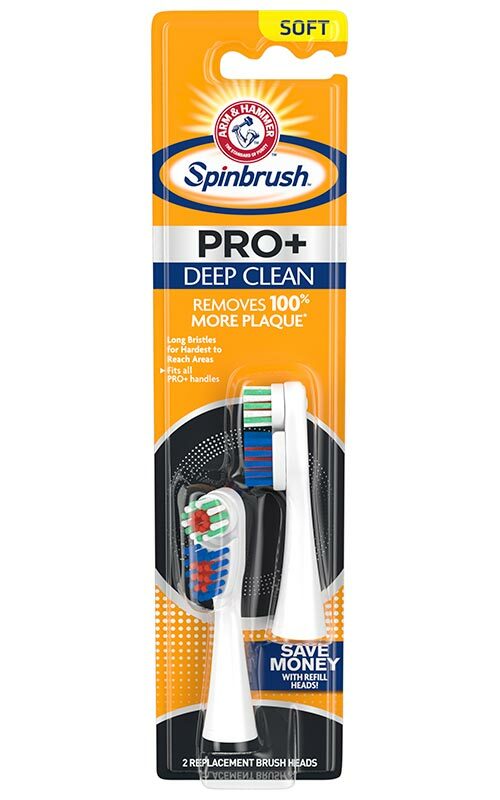 I would recommend this brush for better cleaning. Worked for me! I bought this brush a few weeks ago and it is a very good brush. It feels like I just left the dentist for a cleaning. I don't have one at this time. I'm having to use one I received from my dentist. I received this toothbrush for free so I could test it. 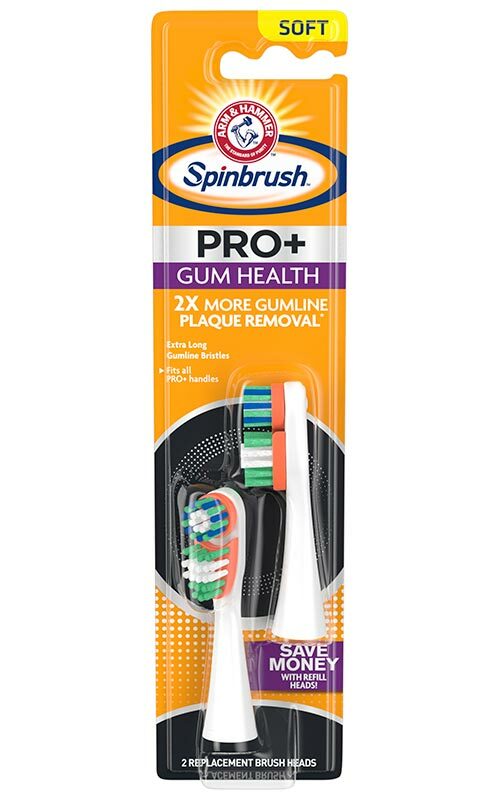 It is absolutely amazing at cleaning my teeth! They have never felt cleaner! Thanks for making such a great toothbrush! 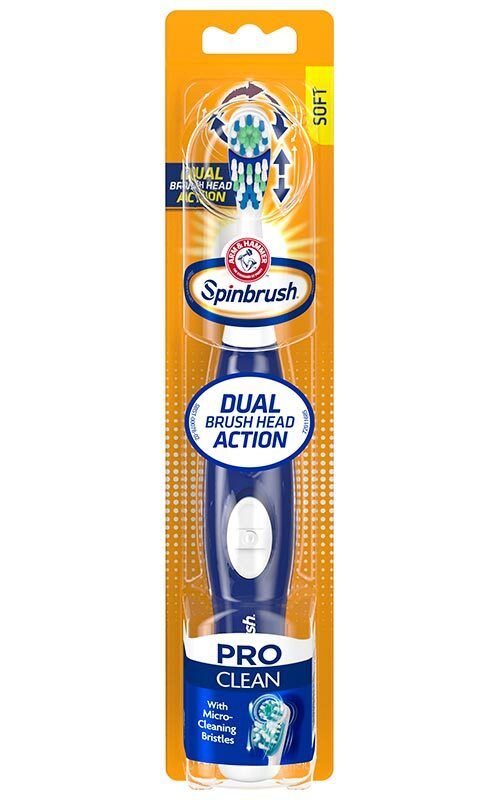 I received a Arm & Hammer spin brush as a free sample from Smiley 360. I love this toothbrush. It really make my mouth clean! 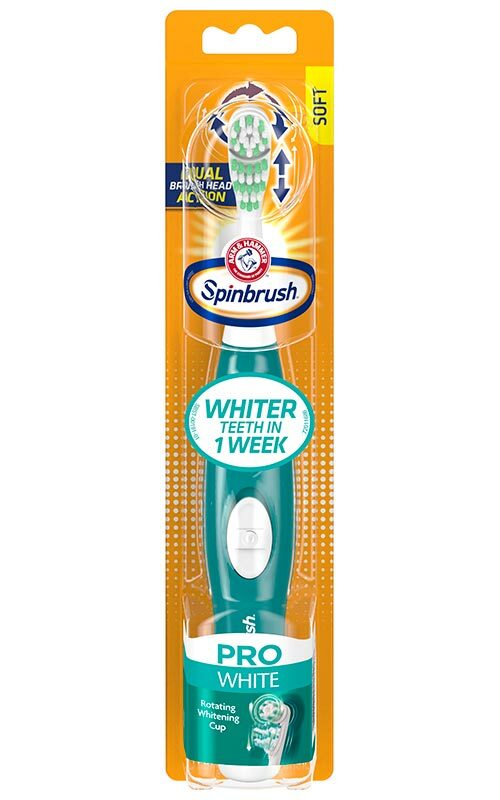 I received a free Arm&Hammer Spin brush from my smiley360 mission. I love that you can switch between manual and power. I have sensitive teeth and this toothbrush dosent cause any problems. I have also noticed my teeth feel cleaner and fresh breath.  The samples are free the opinions are my own. With your kids heading back to school, now is the perfect time to get back to basics with brushing so you can prepare those smiles for picture day — and keep their smiles healthy through every stage. Hold bristles lightly against your teeth, angle the brush head to reach under the gum line & turn it on!